It’s fair to say Simon is having a stellar year thus far with releases on Monaberry & Steyoyoke interspersed between our quartet of Selador outings that included both a collaboration and a remix in cahoots with Acumen, an appearance on our recent Showcase 7 compilation and now this well deserved, long overdue stand-alone EP to boot. Here, Simon serves up two originals for us to chose from. Decide between the dazzling magnetism of the title track ‘VII’ or the best-in-class opulence of ’Serein’. Both meticulously crafted down to the finest detail by a producer on top of his game. 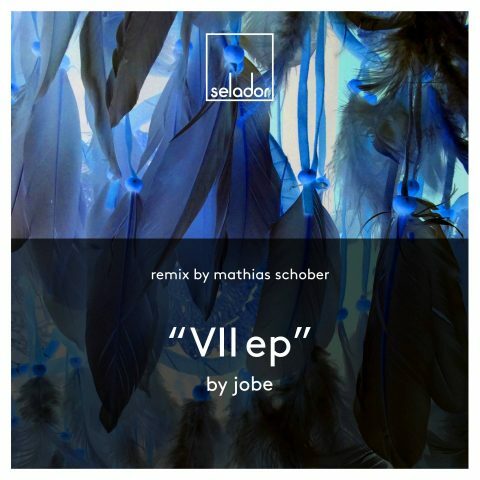 And if that wasn’t enough, the EP also boasts the rather extravagant bonus of a Mathias Schober remix. Under his SHOW-B guise, Mathias delivered one of Selador’s finest ever moments with his remix of Jaap Ligthart & Alice Rose’s ‘I Know Change’ back in 2015 so naturally we’re delighted to have him back on the label. Something of a family reunion then.. but without the dysfunctional drunk Uncle!